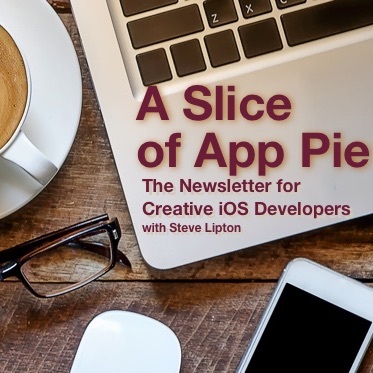 The Newsletter and Podcast for Creative iOS Developers. If you are making your own stuff, doing your own work and trying to sell it in the market, most advice isn’t enough. You want it to work. You want to sell your works to those who most are touched by them. This newsletter is for you. I am one of those people like you, creative, independent and maybe a little bit crazy to the outside world. I’ll talk about writing good apps for Apple platforms, the tools and API’s to get there. Along the way I will show you how to become you best creative self too. I will show you how to build and create, and make some money at it too. Get exclusive content, new post notifications, tips and more in A Slice of App Pie. I have two formats available: You can read the content in the newsletter or listen on the podcast. There was a change in Swift from the time I wrote this and the current release of XCode. I’m working on a solution now. Apparently there some changes to optionals in attributed text. Thanks for replying, however I have sent an email where you see the error more precisely. I hope to have if we can find solution for this example and let me know so we can correct it for my example and thus also taken into account. Just add an exclamation point after the UIFont initializer, and your error should disappear. I updated the tutorial for this change, and I now have to go to the attributed string one and change it there too. Thank you for catching this error. thanks for the solution …. works !. Steve also appreciate the quick response and solution. What will fix the website where the example appears ?. Then the error is due to the Swift language, which has become the method in optional, which seeketh on documentation has since warned me of this, however if you have the link where I can study the particular change is the agradecere. This is a big annoying Swift issue — I’ve edited about six posts since Apple started doing this. Unfortunately there isn’t any good documentation. Apple is in a process of changing some things to optional and others to non optional since September. They have not been documenting these well except in the class references. The only thing you can do (which is what I did) is option click on identifiers in XCode and see what type pops up. I was already aware that Swift was giving problems because you do not have well defined and clear Swift that’s a problem because you learn one thing and then comes Apple and then change it. Hopefully Apple and finished well deinir Swift and XCODE. We are in touch and congratulations on your website and your help. How would you approach this issue? keep up the great work on your blog! there is a chapter In the book on property observers, don’t remember off the top of my head if it is in the free e-book. look at the tab bar controller entry in the website for it. I used property observers in tab bars. thoug I hate having anything in the app delegate, this may be one of those exceptions. you might set up a flag with a property observer in the app delegate that fires and executes something in your first controller on a change of state. Thanks for the quick response!, I do have a similar setup that looks for a change of flag however the action takes place In the second view controller, while the function has to happen on the first and while the flag IS triggered, the first view controller never runs the function I’m wondering whether it is because the active view is not the first view controller…. if you are using a Navigation controller, yes that is what is happening. Only the controller on the top of the stack is really active, with the exception of delegates. Sounds like something that needs to be dealt with on a delegate.Delegates are not just for passing data back and forth when you close the controller, but can be for activating stuff as well — look at the UITableviewController or UIPicker for examples of this use of delegates for thier didSelect methods. 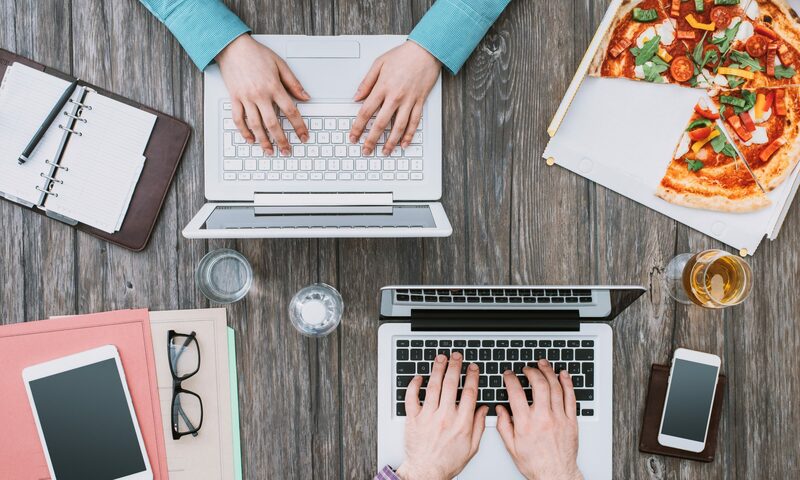 Make a protocol with an abstract method to happen when your event happens. in you secnd controller, call the protocol method. set up the delegate n your first view controller to do what you need to do. 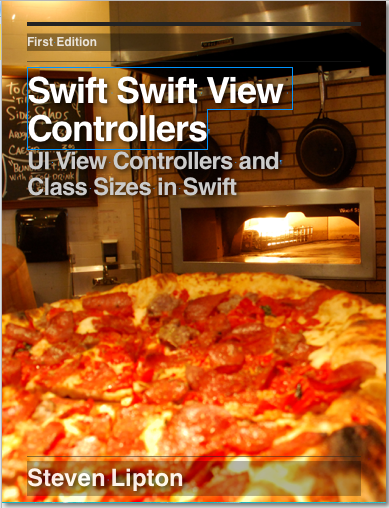 Alternatively, you can use your delegate back to the first view controller to make the change you need in the first view controller. IF you have something that will change state a lot, but you don’t need to really do anything about until you go back, use method 2. if you need to make those changes every event, use method 1, though it will use a lot more cycles. Thanks that was quite helpful! !